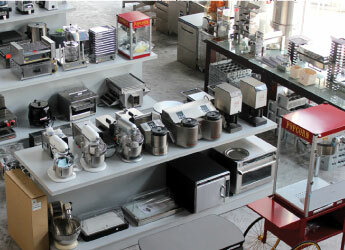 IMPERIAL offers an extensive array of high quality Commercial kitchen equipment, Restaurant and Hotel supplies ranging from smallwares to heavy duty equipment. We are a one-stop shop for complete Equipment, Fabrication and Maintenance Service solution. 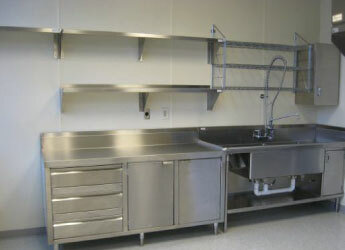 We have more than 40 years of experience on Commercial Kitchen Projects. 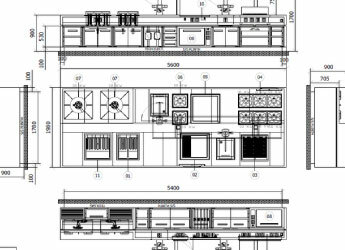 We provide professional CAD design service for you! 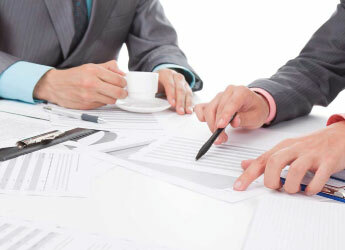 Select products with the right features from our numerous data base according to your requirements. Get your complete commercial kitchen range from IMPERIAL. In other words, you can find all the equipment you need for your project. We provide a full range of modern fabrication service to cater all our customer requirements. 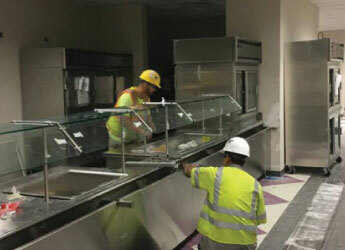 Our Installation team will ensure, we hand over and commission a fully operational foodservice facility. We offer 24/7 services to maintain your kitchen with specialized team for Kitchen.